Here is a list of healthy snacks that are just perfect for Fall. 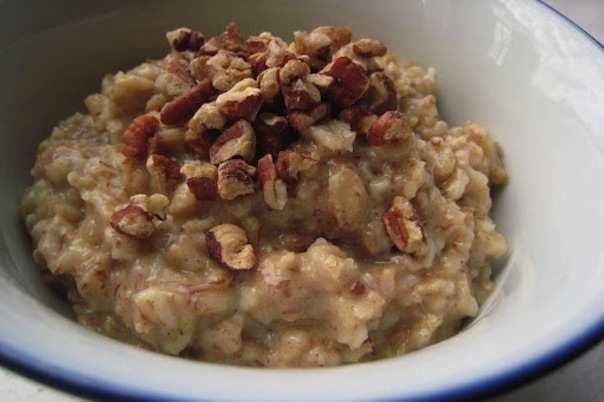 Maple Pecan Oatmeal arm, gooey, and comforting, this tasty oatmeal is a great way to start the day. Vanilla, cinnamon, maple syrup, and a bit of brown sugar give it plenty of warm autumn flavor. 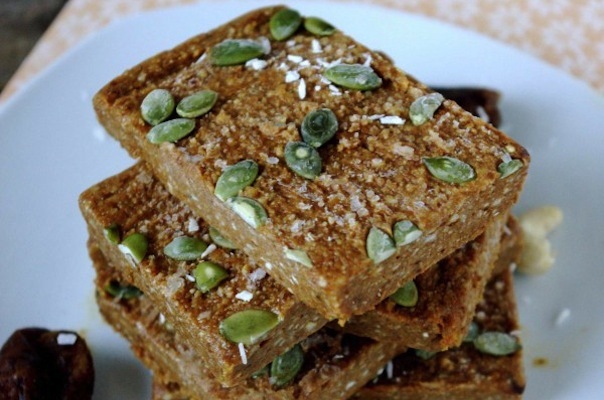 These healthy, fall-flavored bars just require four simple steps—chuck the ingredients in a food processor, blend, press into a pan, and freeze. They’re a perfect grab-and-go solution for the afternoon munchies. Fall comfort food doesn’t have to be heavy! 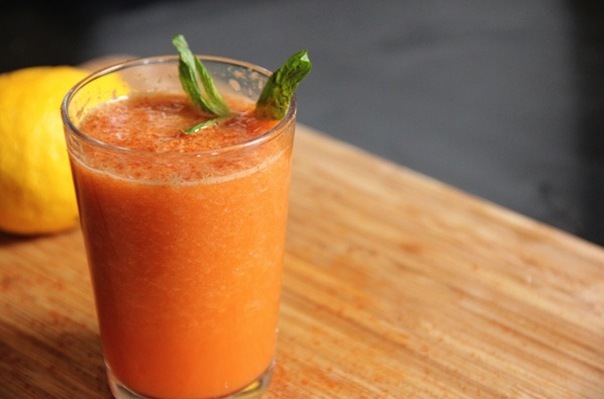 Start the day on a healthy note with this healthy, refreshing juice made from pears, carrots, lemon, and a hint of cayenne pepper. 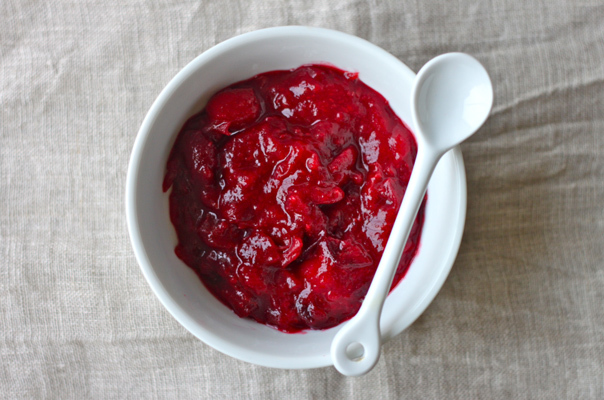 Spiced Cranberry Sauce This real-deal cranberry sauce is far from the jellied version that comes in a can. Simmer cranberries, agave, and plenty of spices until they break down into a sweet, flavorful sauce that’s perfect on toast, yogurt, oatmeal, or meat. 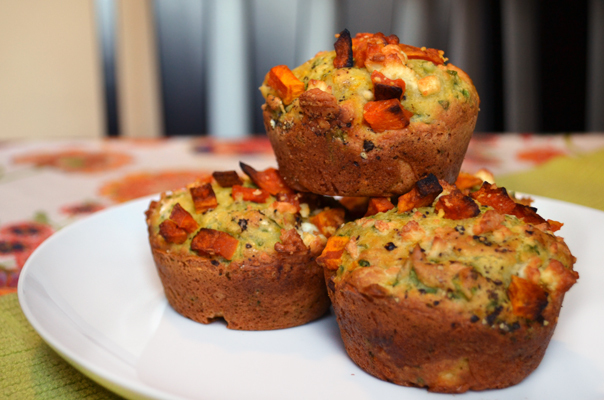 Savory muffins sounded weird to us at first, too. And then we tasted these bad boys. The squash is just sweet enough and the feta compliments it perfectly, adding nice pockets of cheesy goodness through the dough. Bonus: These don’t even require a pat of butter! We promise: with this one, patience will pay off. 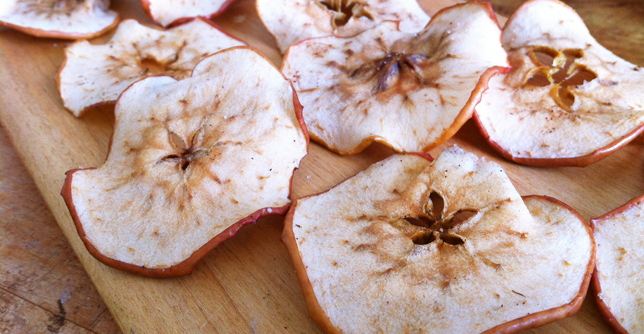 After slicing apples as thin as you can get ‘em, sprinkle with cinnamon and bake at a low temp (200 degrees) for a few hours until the slices have slightly curled and they’re perfectly crunchy.